PGA golfers can make a ton of money even if they never win a tournament on tour. To show that, here are the top 10 PGA golfers who have won the most money on the PGA Tour without ever actually winning an event. 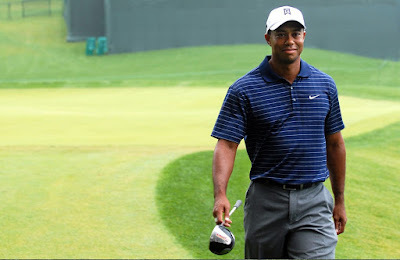 Tiger Woods has won the most money of any golfer on the PGA Tour at $110 million with 79 wins. For each of the top 10 golfers who earned the most money on the PGA Tour without ever winning a tournament is listed their age, career earnings, how many times they have come in 2nd, 3rd and in the top 10 and whether they are active in 2017. All statistics are for PGA Tour play only. All of these players have won something in their careers, just not a PGA Tour event. As noted below, since this article was originally published one of the players below did win a PGA alternate event. Update: T-7. Chris Stroud (35 years old) - $10 million earned, 284 starts 0 wins 1 second 2 thirds 25 top 10s, active in 2017. Stroud won the Barracuda Championship on August 6, 2017, for his first career win. His earnings are now $11 million.